1945. The A.I.D. 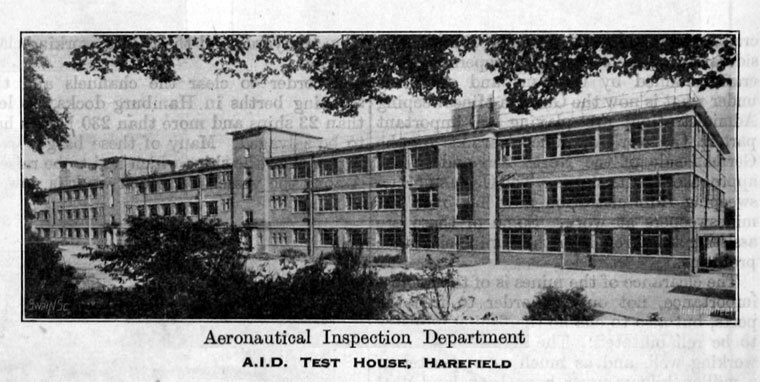 Test House Harefield.